ur 32 roll family pack of embossed toilet tissue is perfect for the whole family. 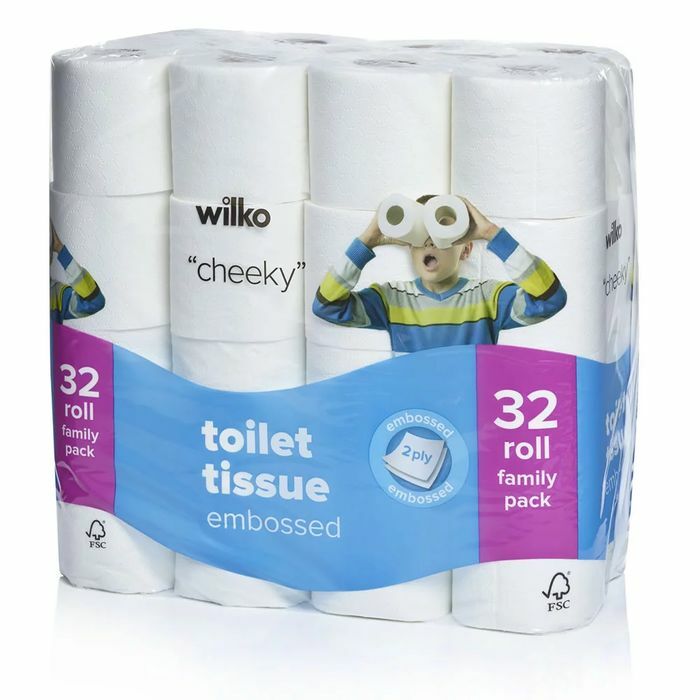 Each of these 2 ply white toilet rolls contain an average of 190 sheets. Also available in a 4 roll, 9 roll and 18 roll size.